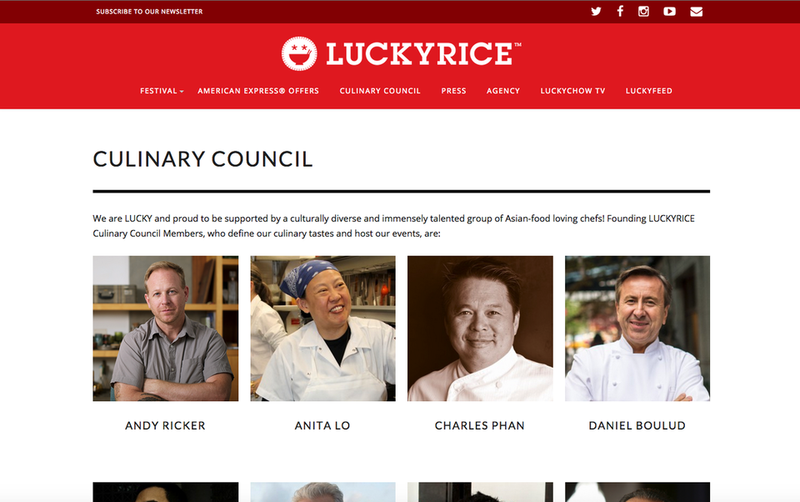 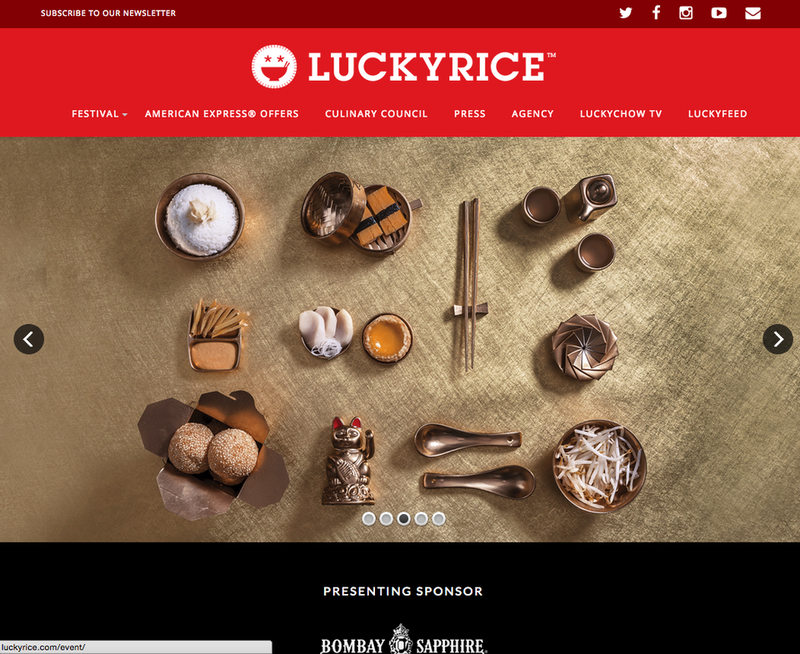 Luckyrice was a custom WordPress theme development project for an Asian food festival company. 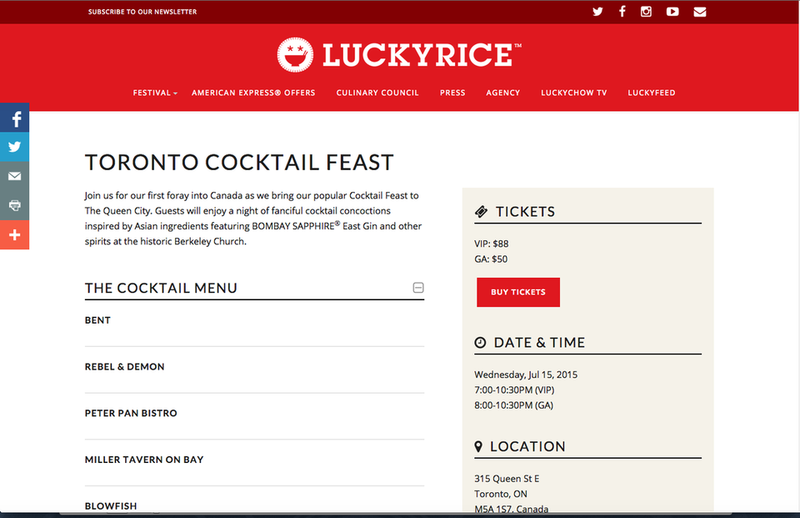 The theme includes custom post types for events, culinary council members, and press items, as well as custom templates to display each post type. 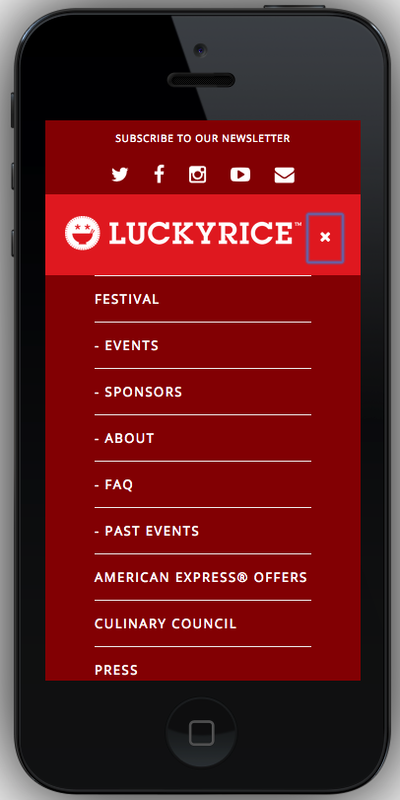 Additionally, the site also integrates with the email marketing application Mailchimp to collect email newsletter signups from visitors interested in keeping up with company events and news. 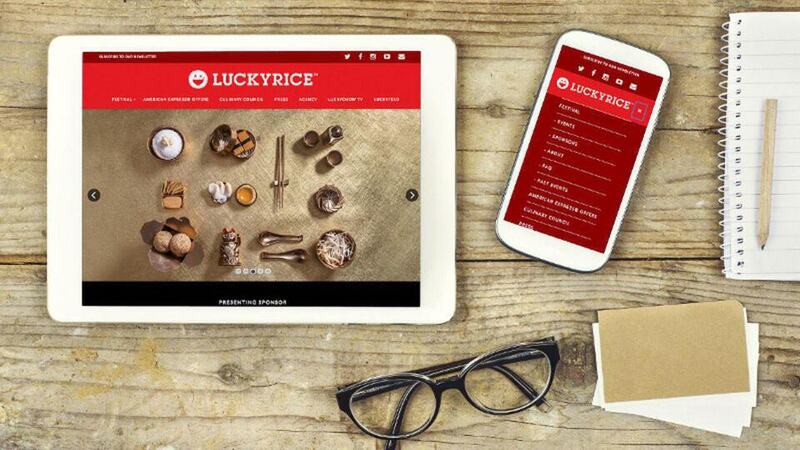 The Luckyrice theme was optimized to be responsive to mobile devices as well, including mobile phones and tablets.